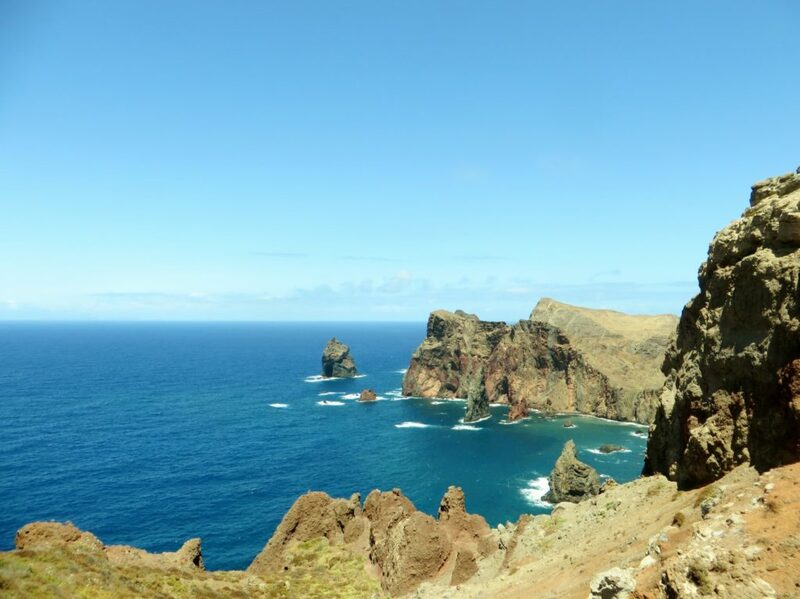 Madeira was since long ago on my bucket list, and while planning our Portugal trip I was so excited to visit the island in Atlantic known on its natural beauty, unique environment and comfort with tropical luxury. Bit more than 10 minutes from landing the gentleman sitting next to me started to move on his seat, rubbing his hands, and I would say he seemed nervous. Suddenly he turns to me and said: „It’s ok, we will land. 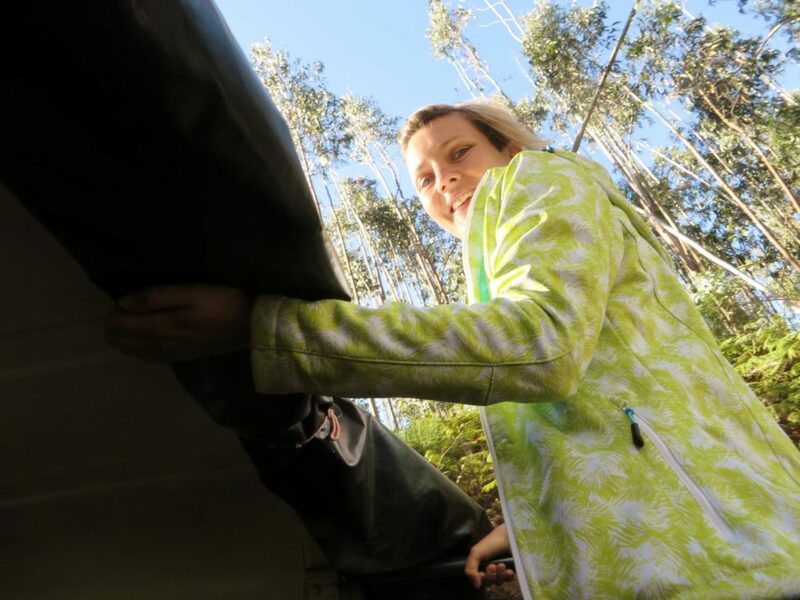 “ I knew that Madeira is the island with one of the most challenging runway, but I didn’t even consider the option of not landing. It was middle of July and the weather was stable, but sometimes happens due to the strong winds and the fact that the airport’s runaway is buffeted by Atlantic winds, which together with influence of mountain climate can make difficulties with taking off and landing. 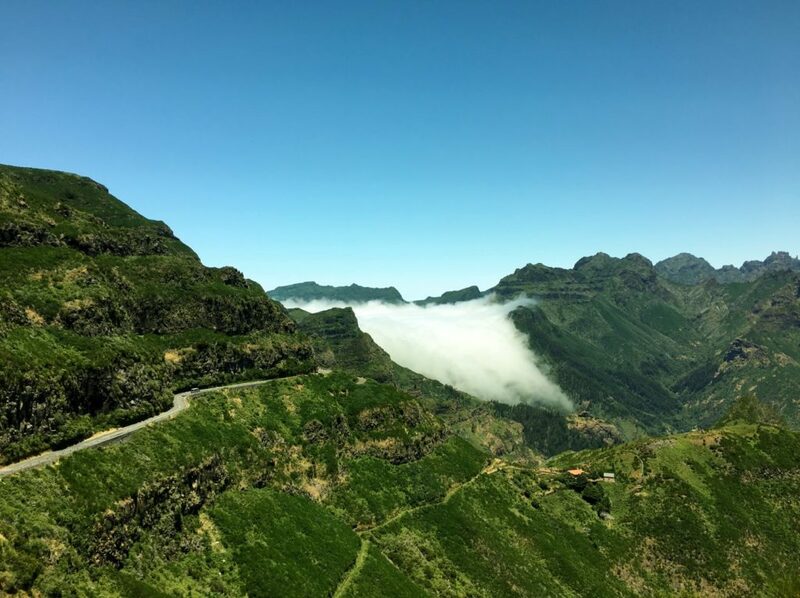 Passengers though can feel safe as pilots flying to Madeira must undergo additional training and study the approach in detail. 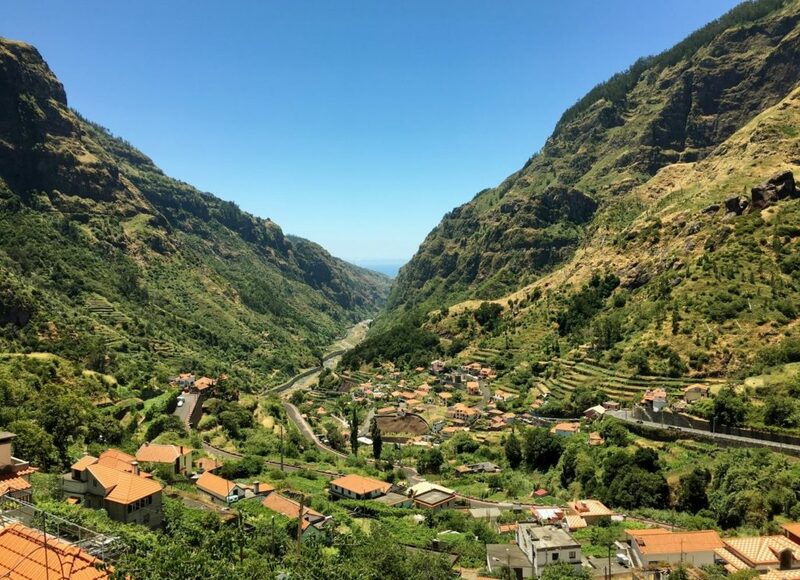 We started our first day with an easygoing stroll through Funchal where we felt only small part of charming flower odours, and immediately realised why this temperate climate makes Madeira an ideal escape from northern winters and continental summers. West Coast of Madeira on our own by car – Funchal, Camara de Lobos, Cabo Girao, Ribiera Brava, Encumeada, Paul dea Serra, Porto Moniz, Seixal, back through Porto Moniz to Paul do Mar. 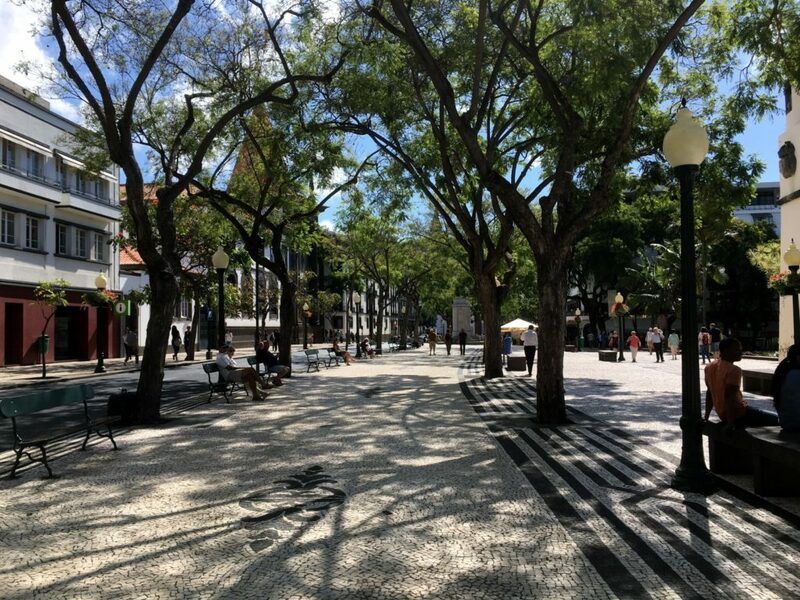 One day in Funchal is more than enough to get a feel of what this great city has to offer. 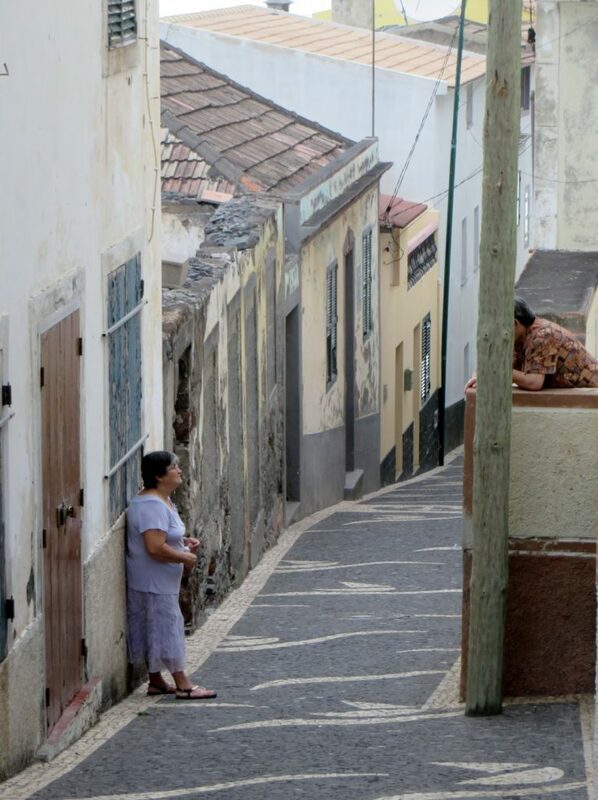 Old town is home to the authentic and traditional Madeiran market experience – Mercado dos Lavradores. It’s a great idea to start your day with market visit. 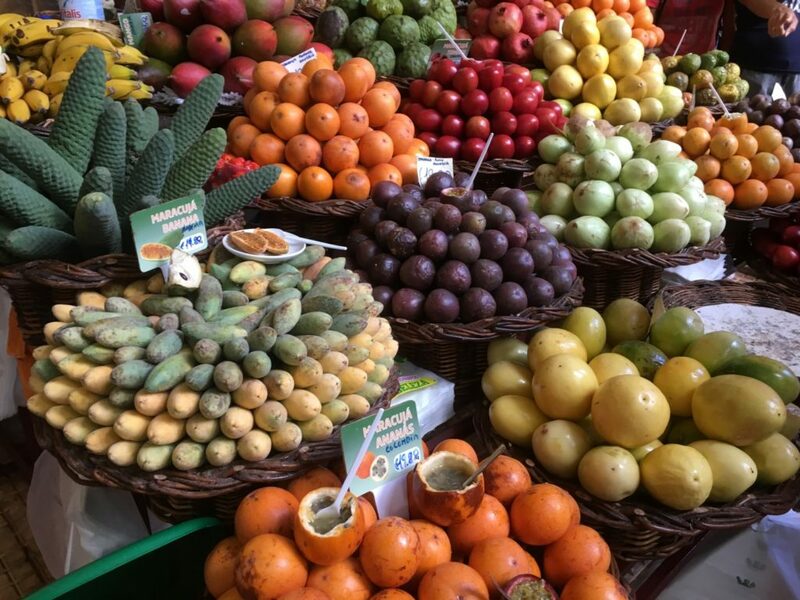 Here you will find different tropical and rare fruit, vegetables, flowers and freshly caught sea food. 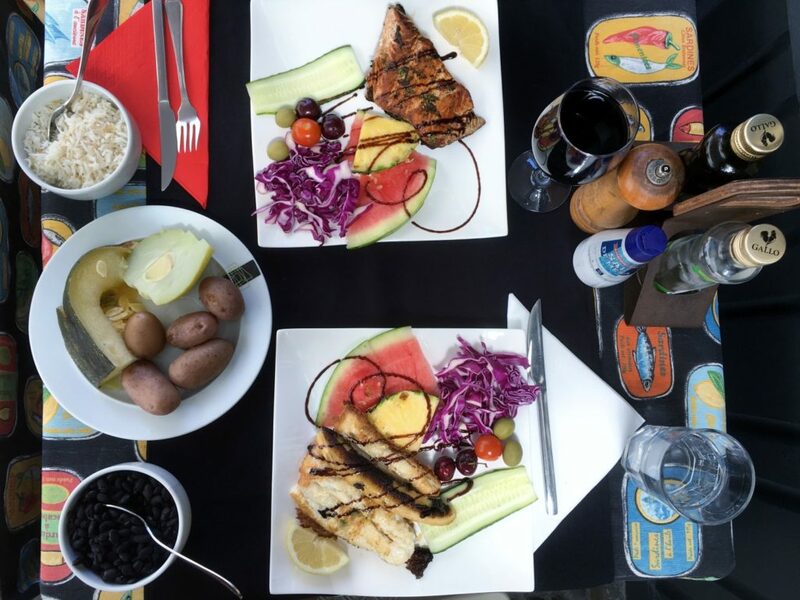 This experience will make a bit clearer picture what kind of food you could mainly find on your plate while in Madeira. One of the famous dishes is local fish scabbard fish which is usually served with baked banana. After a good lunch wondering around cities’ street network is quite a good idea and the stroll will make you admire beautiful houses, and encourage your imagination. 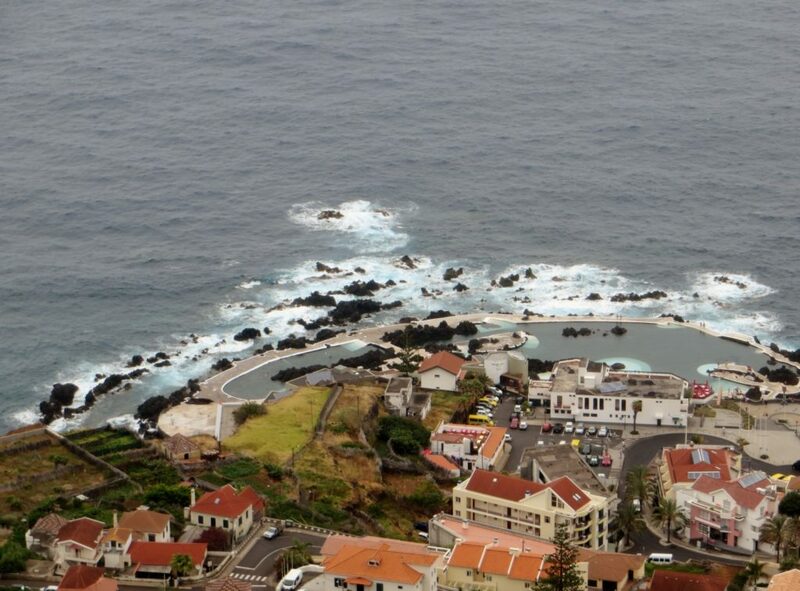 One of the most popular attractions in Funchal is Monte and Botanical garden. Even though we planned to visit both, time flew and at the end of the day we didn’t have any more time for it. I’m sure it’s spectacular, and what we heard the best time to visit Botanical garden is of course spring time when everything starts to blossom. 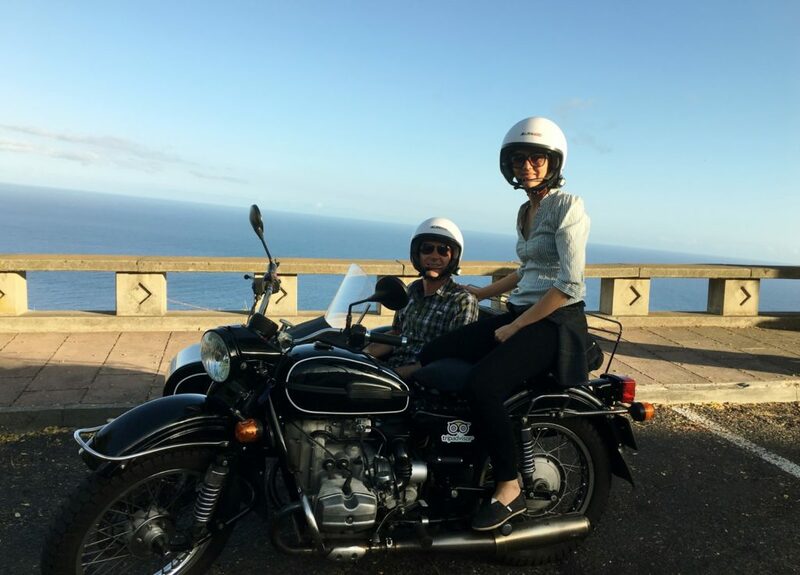 The end of the day we’ve spent with our new friend Filipe who gave us an experience of an exclusive ride in private and personalise tour with his side car around Funchal. Side car is a motorcycle with a car attached to it permanent, making the motorcycle a tricycle with capacity for three passengers, two on the bike and one in the cart. 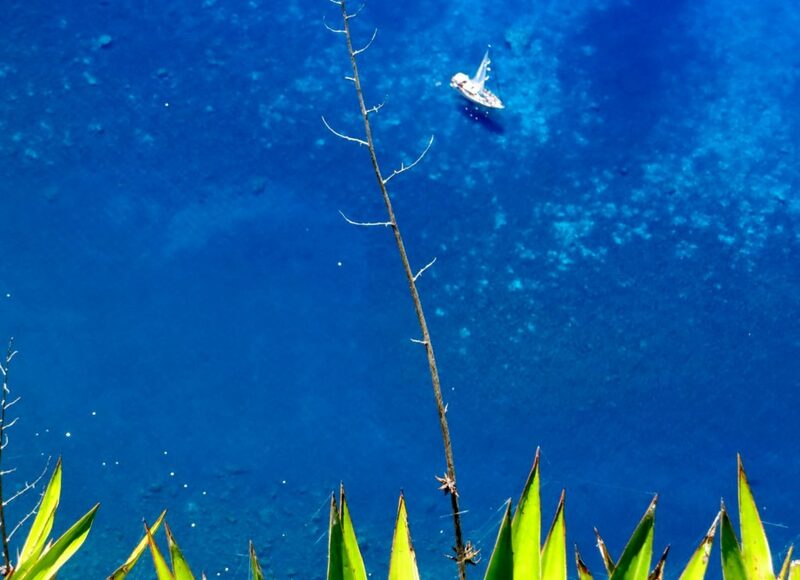 This is a great way to explore the island in an adventurous and a bit different way. 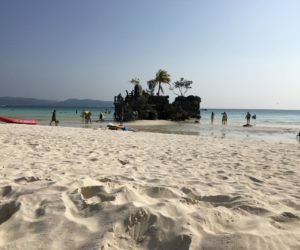 For those looking for new experiences while travelling this one is definitely for a great recommendation. 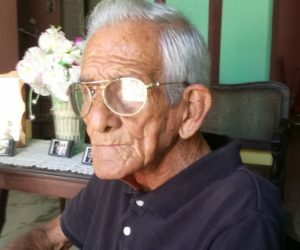 During any tour you will have the opportunity to see the main tourist’s points but also those less known, and still very interesting. 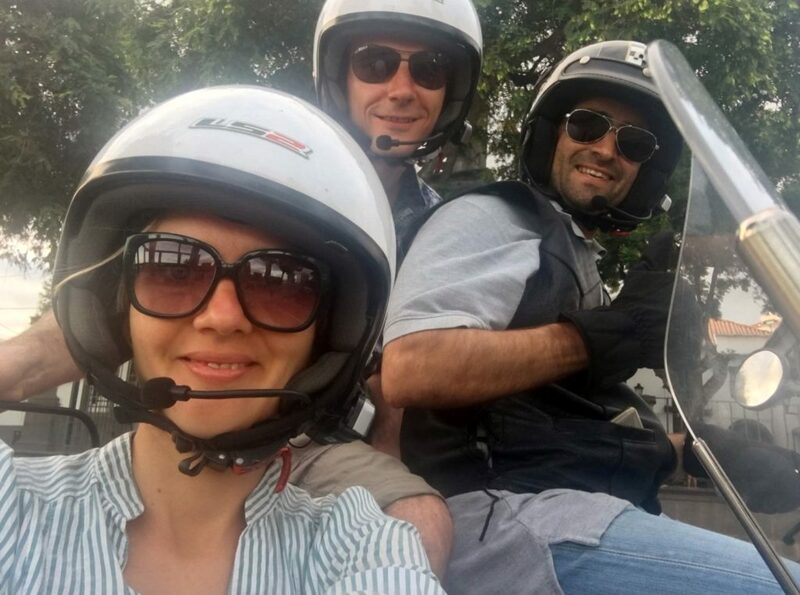 Big advantage of this classy and stylish tour, among the thing you’ll be driven in a side car what is adventure by itself. You can completely relax, and let your driver be your host for a day. During one hour we made a short but nice tour around Funchal, and stopped on some of the places where usually we wouldn’t stop by ourselves. He was also very kind and during the ride explained sights we passed by. The communication with him is very easy through the speakers and microphone in the helmets. 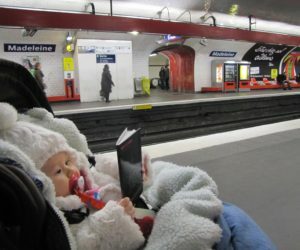 Tours are recommended for all ages meaning they are also kids friendly. 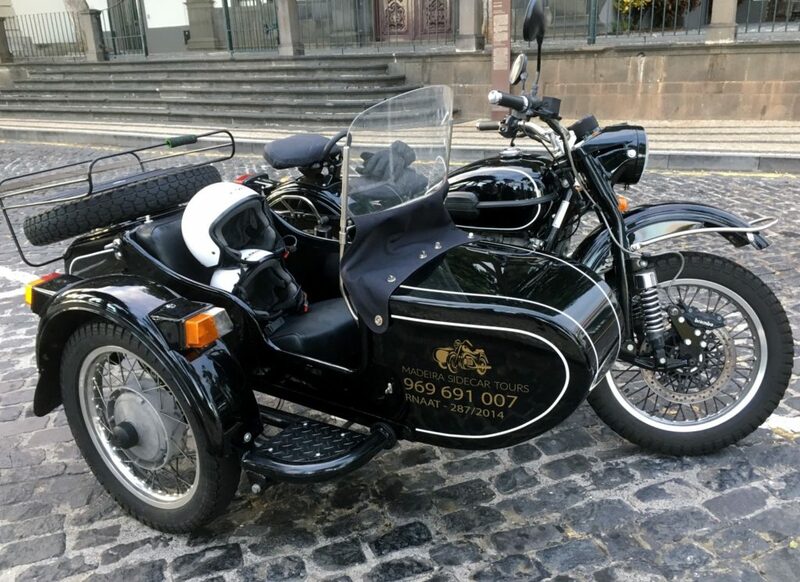 More about side car tours you can find on MadeiraSideCar.com. Next day we headed towards a new adventure. In the morning our driver picked us up in a car ready for the off road fun. 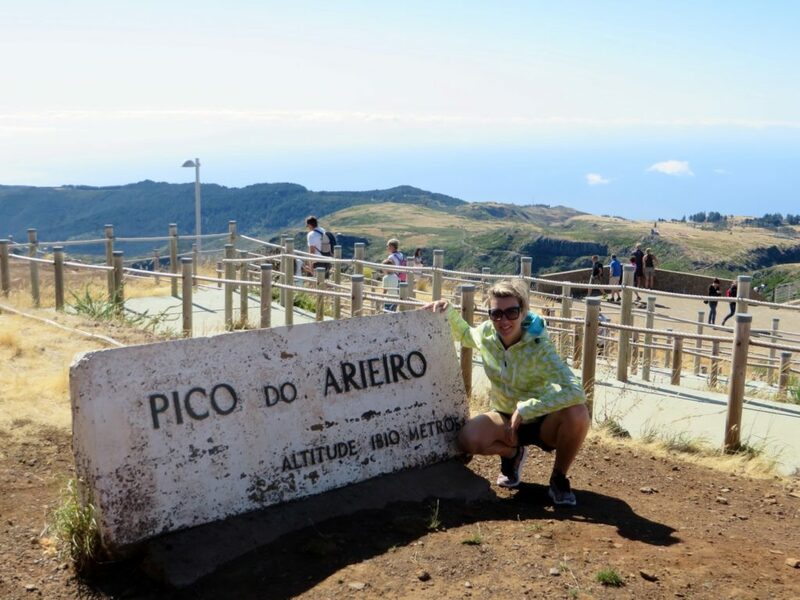 Our tour started on a viewpoint above Funchal, after which we headed to Pico do Ariero at 1.818 m above sea level. The views from there are spectacular. 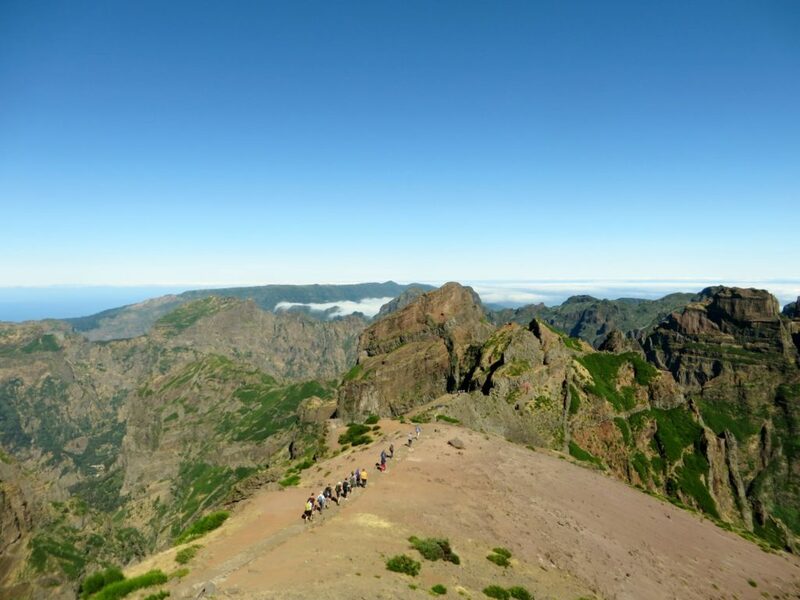 This is one of those places where you can remind yourself on the force of nature while looking at mountains around you together with clouds running quickly and the view on the Atlantic. For those interested in trekking this is a great point to start another trekking adventure. 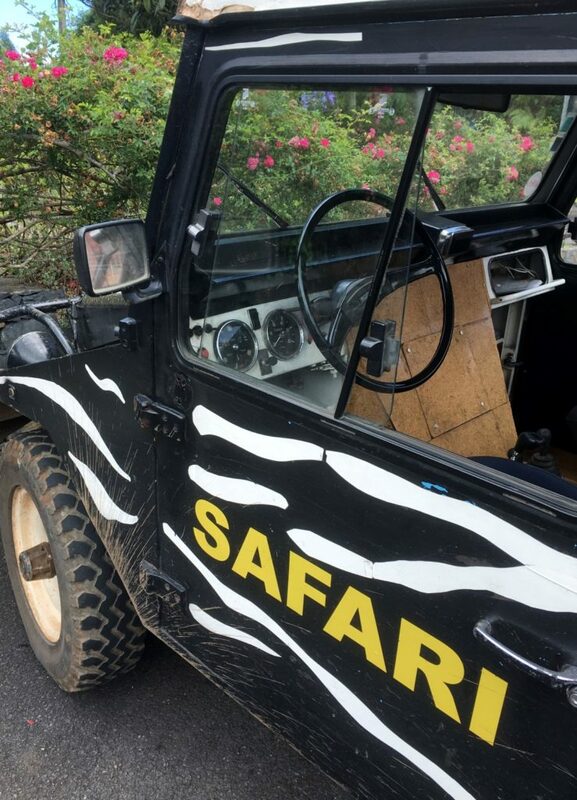 We continued with off-road fun and stops at locations for great views and points of interest. 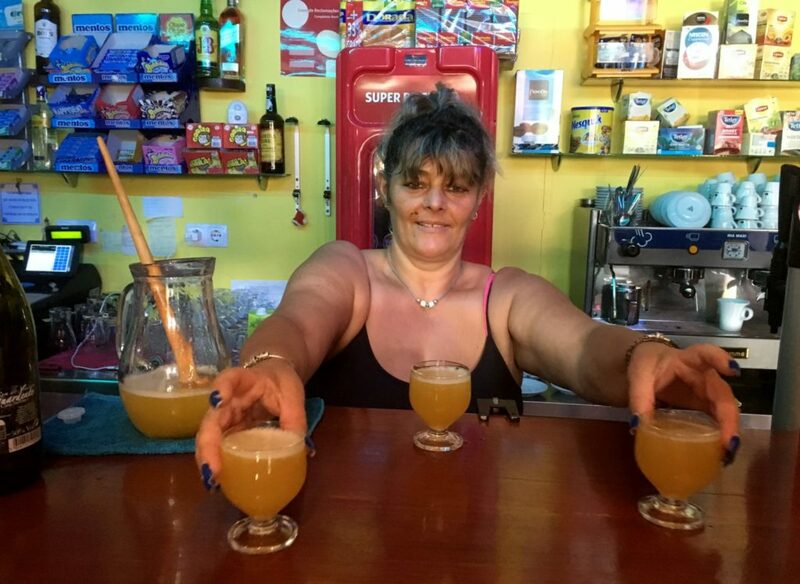 One of the stops was in a Poncha bar where we saw how Poncha is made and of course tried it. Poncha is Madeira’s signature drink made from sugar cane spirit, honey and lemon juice. They say fishermen used to drink it before they went fishing as a preventive medicine against the flu and other sicknesses. It tastes nice, sweet and tempting for more. But we had to continue our tour to the next stop – Santana village. 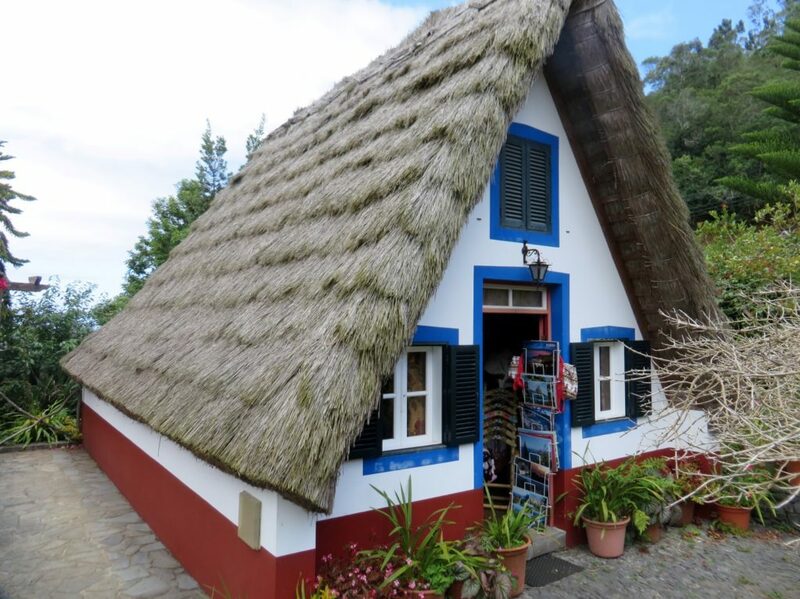 Santana offers an authentic and well-preserved glimpse of traditional village life in 16th century Madeira, and is considered a local heritage. After a lunch break we continued through some more off-road paths. I enjoyed like a child, and my heart was full of happiness during each of off road rides. When the drivers saw how much I was enjoying in it, he started to drive a bit faster to provide even better experience. 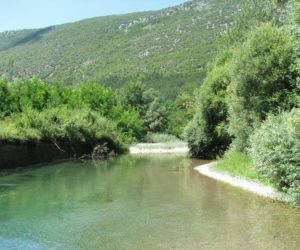 It’s important to mention that only some parts of the tour are off road where you can stand up and from a different perspective immerse yourself into an amazing natural landscapes. 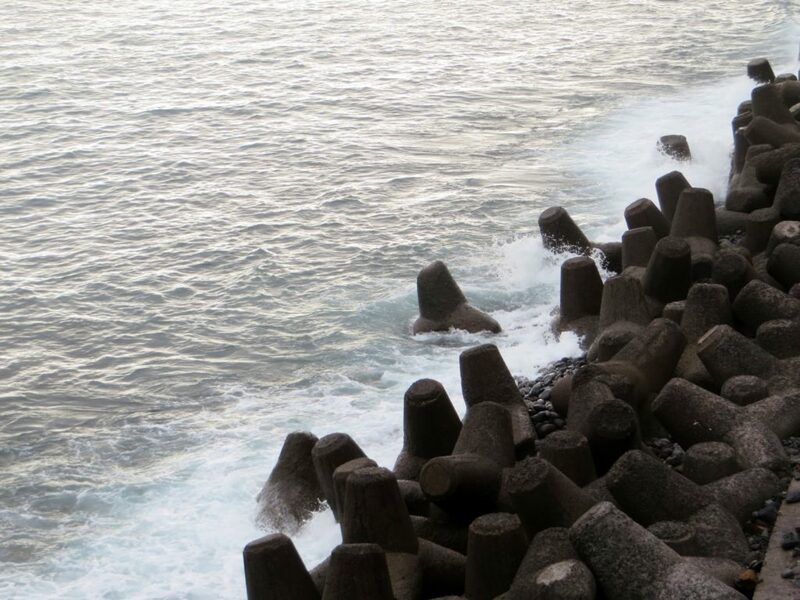 Our last stop was at Faial and Ponta de São Lourenço. After the whole day full of new experiences we slowly went happy back to Funchal. Last day of our stay in Madeira we rented a car and followed the following route: Funchal, Camara de Lobos, Cabo Girao, Ribiera Brava, Encumeada, Paul dea Serra, Porto Moniz, Seixal, back through Porto Moniz to Paul do Mar which was our last stop before coming back to Funchal. If you are limited on time as we were, this route will be great. 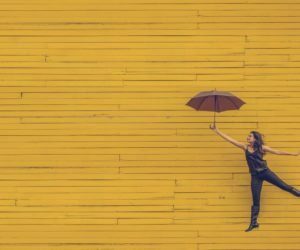 But if you have some more days, allow yourself to spend more time in nature – ex. 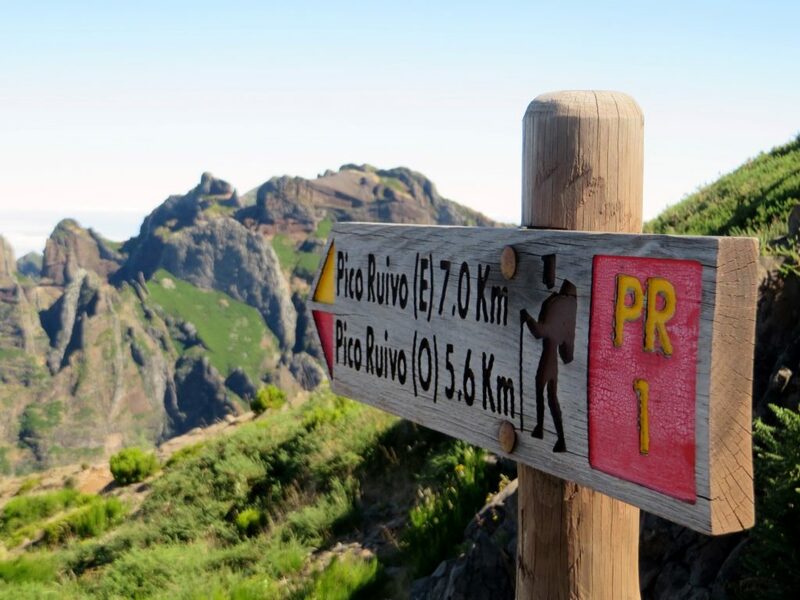 walking or trekking through levadas. Even we spent most of the day in a car, I was completely thrilled by natural beauty I’ve seen that day. It’s so amazing when you have the possibility to change in several minutes’ different climate zones, and see different and at the same time astonishing landscapes. And another thing – everywhere smelled so nice, and I had a feeling I’m in a huge botanical garden during all day. 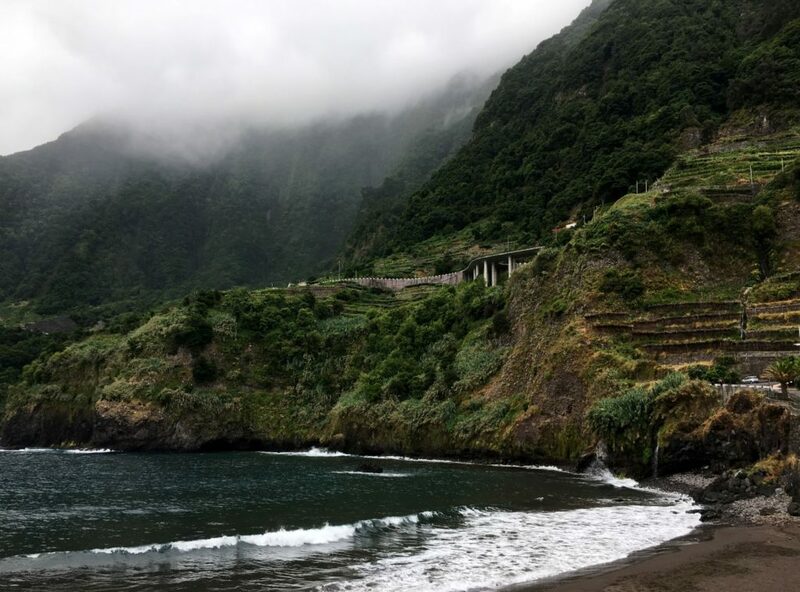 We planned to go for a swim in Porto Moniz, but when we arrived the weather was pretty bad and windy so we decided to go directly to the restaurant Brisa Mar for another fresh sea food. 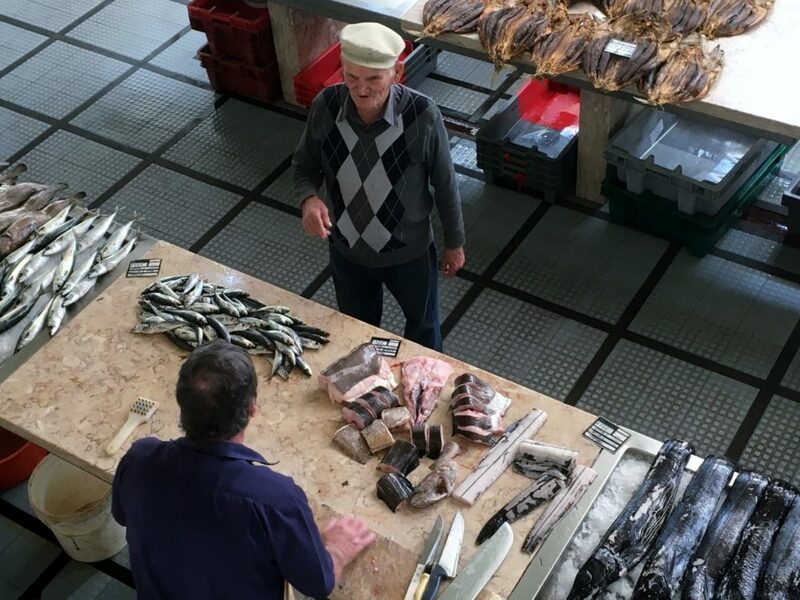 Last stop was Paul do Mar, one of the most important fishing centres of the archipelago. Everything here is calm, easygoing and we enjoyed being here for a while, sitting next to the ocean and enjoying in a sound of waves and sunset colours. 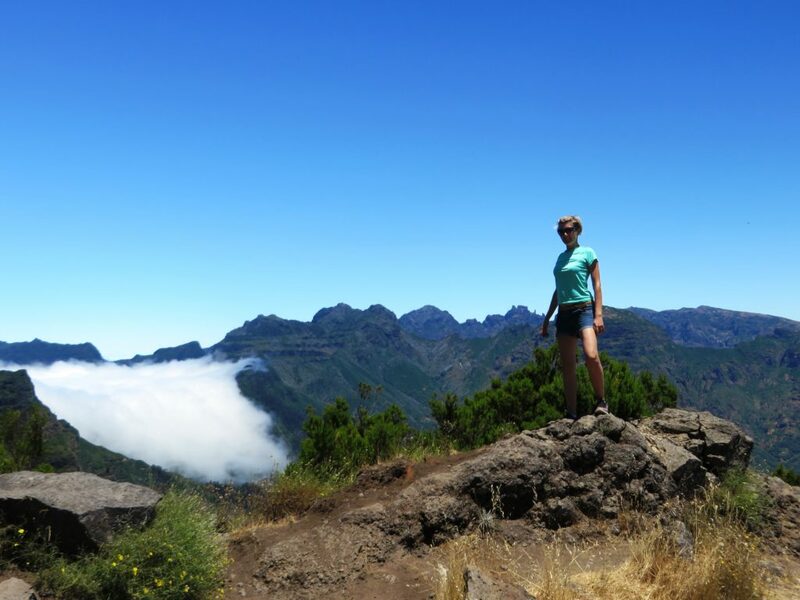 Madeira is a destination for all of you who like the mild climate, amazing and nature, and different activities. 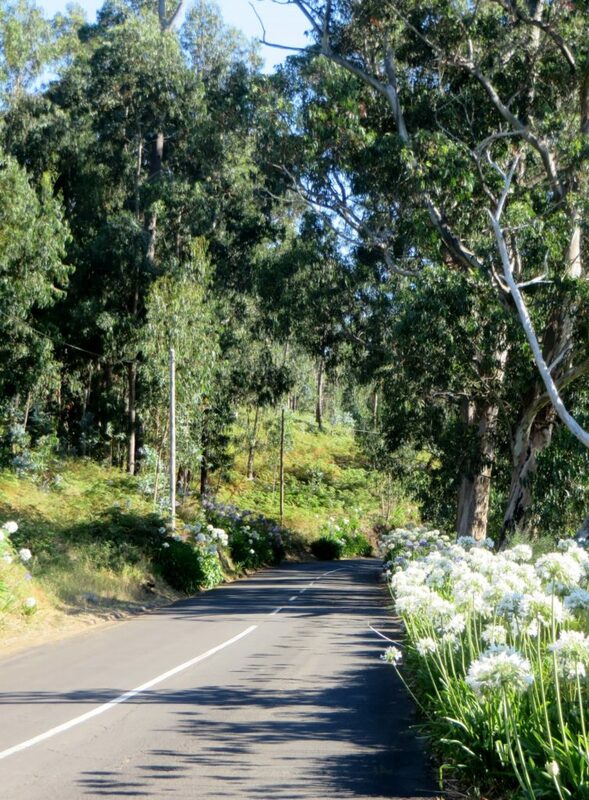 Island itself is an exuberant botanical garden of volcanic soil where just about anything grows, the difference being that the formal gardens have created a semblance of order in the horticultural chaos. 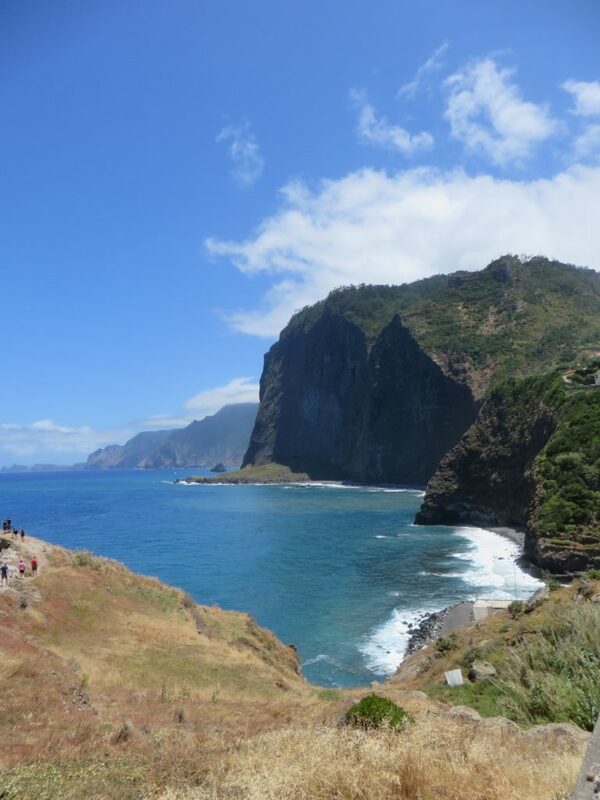 And this is one of the main reasons people like Madeira. Next stop on our Portugal trip is the Sao Miguel Island in Azores.